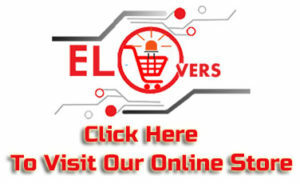 Hi, Hello Electronics Lovers today I bring some interesting news for Arduino lovers | Arduino Download. The wait is over finally, Proteus Software Community launched Capacitive Touch Sensor Library for personal and business users. 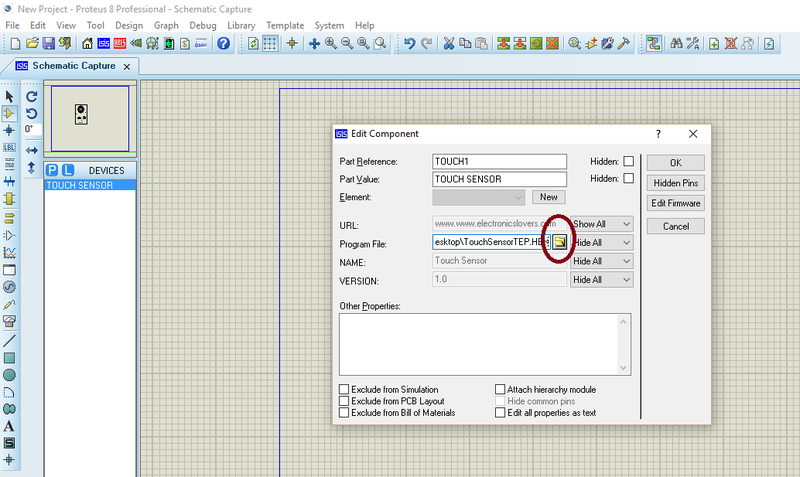 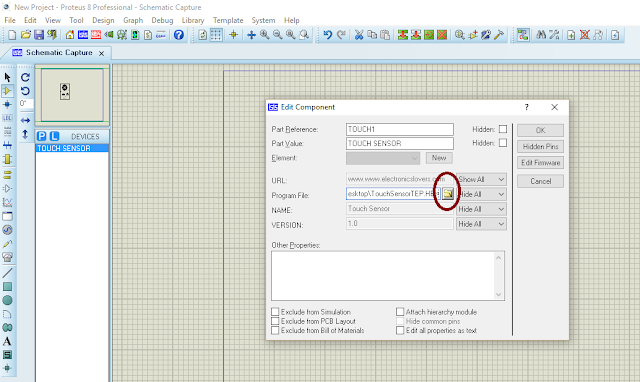 Now you can do a real-time simulation on Proteus software by using Virtual Capacitive. 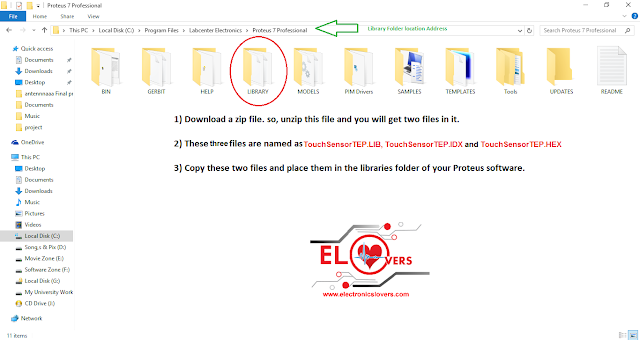 Step 2: Extract Zip Folder and Paste these three files named as TouchSensorTEP.LIB, TouchSensorTEP.IDX and TouchSensorTEP.HEX into Library folder of Proteus Software. 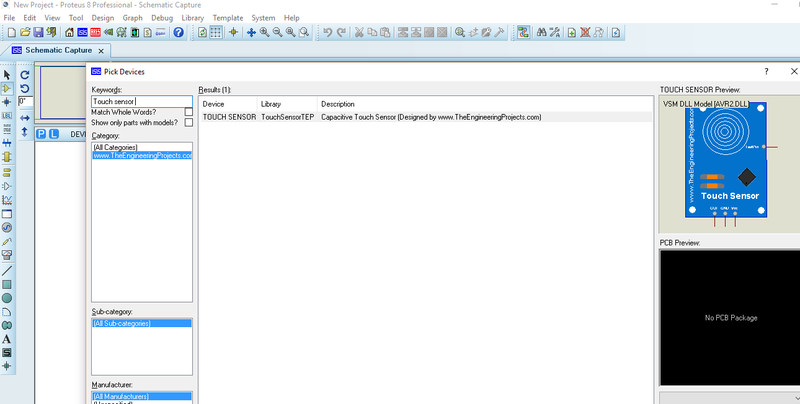 Step 6: Now it,s time to test and simulate the Touch sensor module in Proteus software. 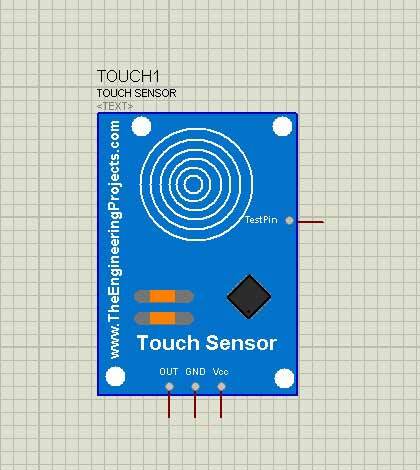 When you turn test pin logic into “1” it,s mean that your sensor is sensing the touch and when it’s LOW it means that there’s no touch.